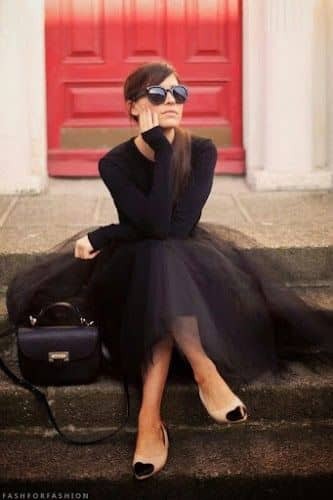 One could argue that there is no article of clothing that is more versatile, iconic, and beloved than the little black dress. The look was originated by the incomparable Coco Chanel in 1926) Audrey Hepburn revolutionized it with a Givenchy fringe number in 1961’s Breakfast at Tiffany’s. Fashion icons like Elizabeth Taylor, Grace Kelly, and Marilyn Monroe were all famously photographed in LBDs many times over. Fast forward to today, and the little black dress is as revered as ever. Every notable fashion designer has put their spin on this wardrobe staple. You’ve no doubt got at least one go-to LBD in your own closet. Maybe you’re still mourning for one that you outgrew or that became outmoded. If you’re dying to find your next great fashion love (and you wouldn’t be here if you weren’t), then get ready to be blown away by our gallery of 27 stunning variations on the world’s most famous little dress. We’ve got long and short hems, sweet and sophisticated looks, bodycon and structured silhouettes. 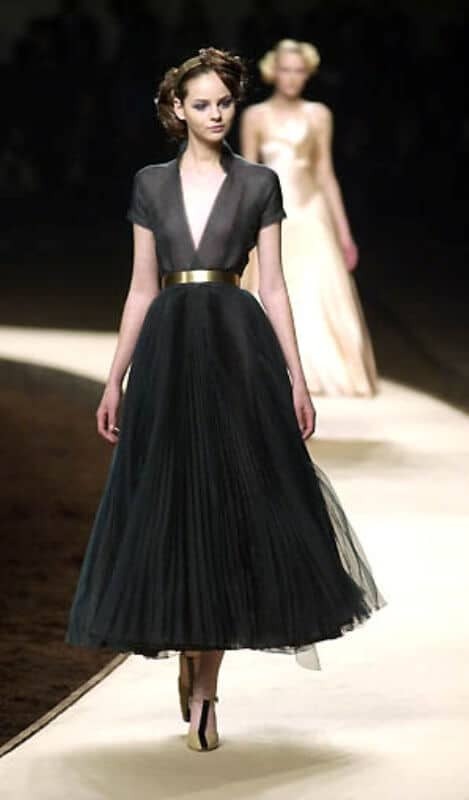 The timeless little black dress is beautifully modernized with special details like pleating, lacing, cutouts and slits. 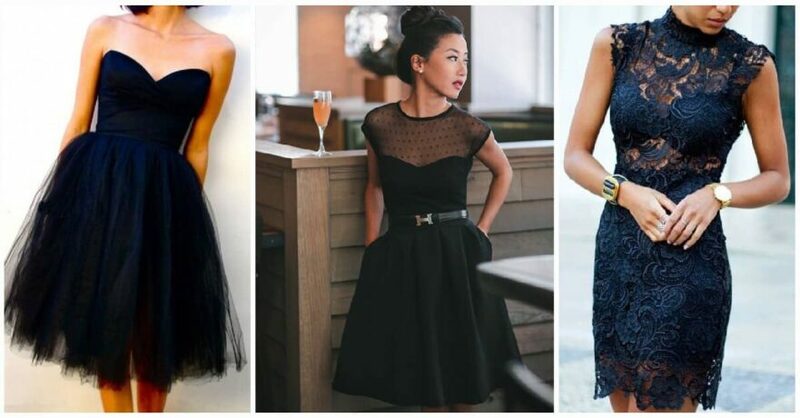 Prepare to be inspired by these exciting and unexpected LBDs.